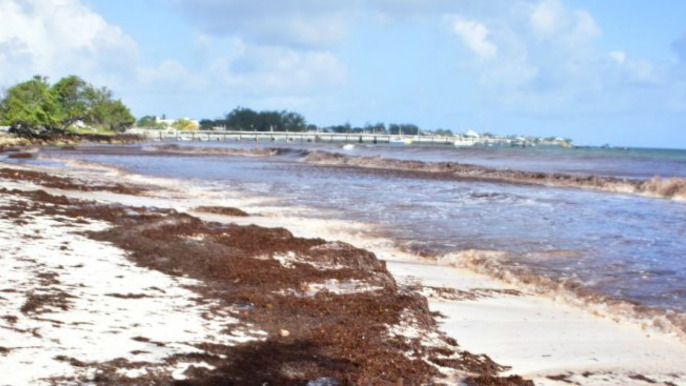 Minister of Maritime Affairs and Blue Economy, the Honourable Kirk Humphrey, is among speakers to address the Second Regional Sargassum Symposium to be held here in Barbados from November 21 to 22, 2018. 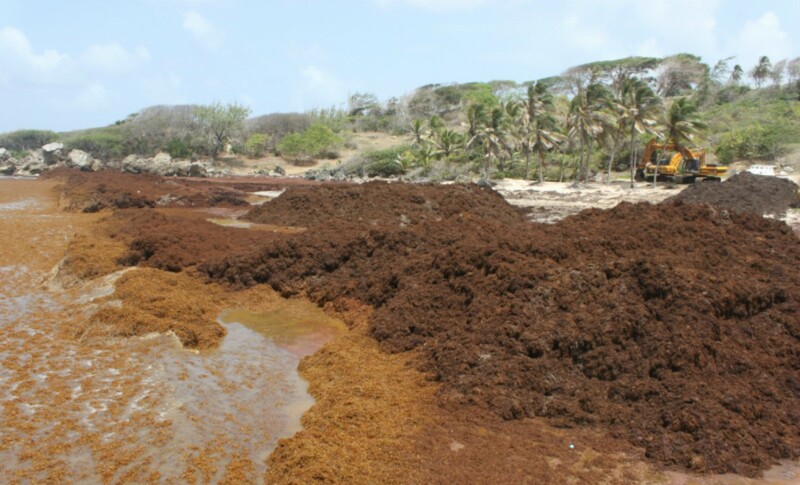 This as the Caribbean has yet again experienced another large-scale influx of sargassum, widely regarded by many as an economic and ecological threat. In order to support the Caribbean Community (CARICOM) in adapting and coping with the region’s sargassum problem, the Food and Agriculture Organization of the United Nations (FAO) and The University of the West Indies (The UWI) will jointly host the Second Regional Sargassum Symposium, at the 3Ws Pavilion, The University of the West Indies, Cave Hill. The two-day meeting will convene government officials, academia, civil society and representatives from development agencies, who will comprehensively examine and assess sargassum’s threats and opportunities, and seek to determine approaches for enhanced communication and collaboration between sectors, including fisheries and tourism, at multiple levels across the region. Now considered the 'new normal' in the region, these periodic events have significant negative implications for multiple sectors including fisheries, tourism, health and environment. Other speakers include; Dr. Patrick McConney, Director of the Centre for Resource Management and Environment Studies (CERMES); Dr. Janice Cumberbatch, Lecturer at CERMES and Dr. Iris Monnereau, Regional Project Coordinator of the Climate Change Adaptation of the Eastern Caribbean Fisheries Sector Project (CC4FISH). Session topics will include socio-economic impacts of sargassum on Caribbean fisheries and tourism, biodiversity implications, good practices for managing sargassum influxes, innovative uses (including products and marketing), techniques for managing sargassum as both a hazard and an opportunity and the different needs in terms of stakeholder communication.